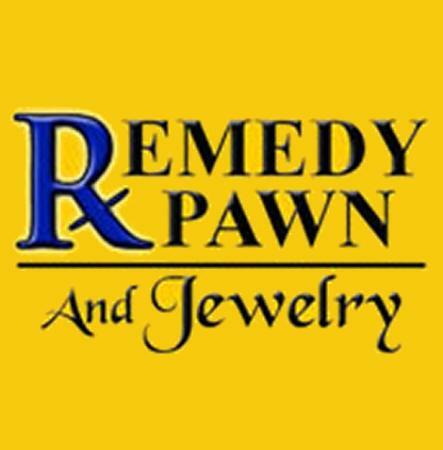 Remedy Pawn and Jewelry is a pawn shop to meet your needs. We also buy gold, and provide title loans and check cashing services. 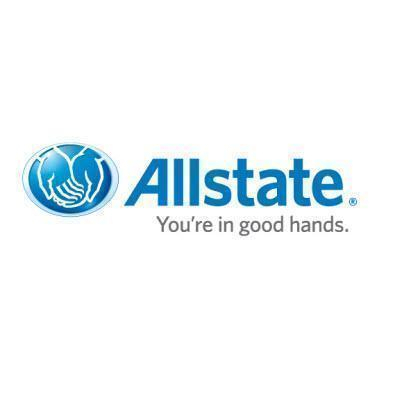 Come in and see why our customers come back again and again.